On December 1 and 2, Pleasant Valley Church of the Brethren will be kicking off our Advent celebrations with Painter/Preacher, Dave Weiss. 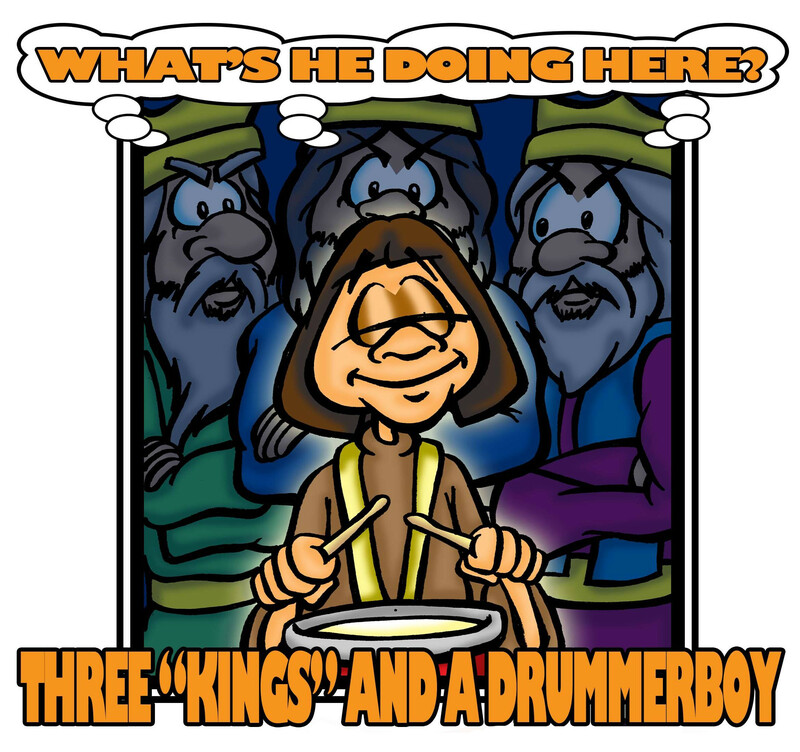 Dave will be sharing with us his presentations of paint and scripture, “Three ‘Kings’ and a Drummerboy!” The Saturday evening event on December 1 will begin at 6PM. The Sunday morning worship event on December 2 will begin at 10:30AM. All are invited!